Firethorn bushes – also known as pyracantha – are large thorny, evergreen shrubs that produce white flowers. Firethorns also have berries that can be red, yellow, or orange. The firethorn bush is a popular privacy shrub due to the stinger-like thorns. It is drought and deer resistant, but quail and other birds love to feast on the berries. 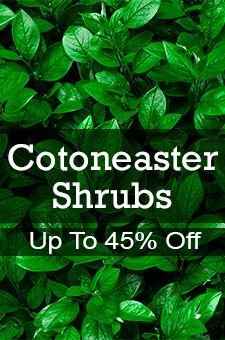 This fast-growing and heat-loving shrub prefers soils with good drainage. The firethorn bush needs some trimming during the year to keep its shape, or plant it near a wall and watch it climb. Pyracantha berries are ornamental and bright, and make for wonderful floral displays and Christmas decorations.